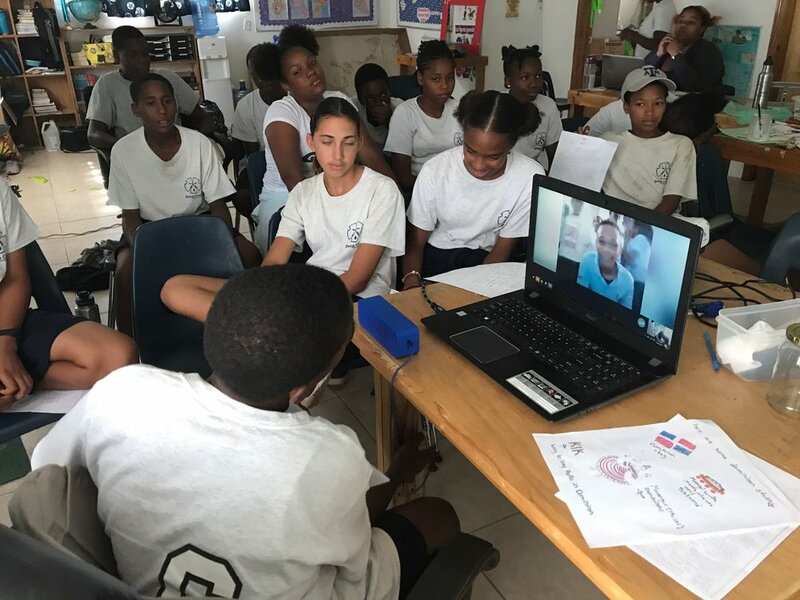 Candice Brittain and the team at the Island School in Eleuthera, The Bahamas are implementing a very creative community-based parrotfish conservation campaign in collaboration with the Deep Creek Middle School. Please check out the children's book that we have created abou the parrotfish. In addition, please check out the stories of the campaign implementation in The Bahamas. The campaign integrates topics of parrotfish conservation into local cultural and educational activities. As part of our parrotfish conservation campaign we have created this children's coloring book in collaboration with two local artist from Puerto Rico. To get your own printable copy. Please click on the button below. The Junkanoo is cultural celebration of Eleuthera with a carnivalesque atmosphere. Community groups compete for the best float, they show their best moves and have whole lot of fun. 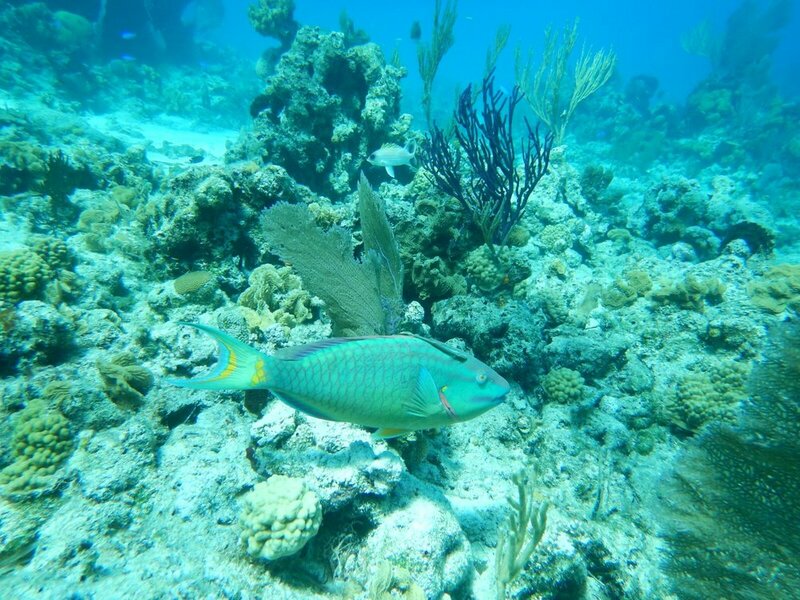 This year the Junior Junkanoo chose parrotfish conservation as its central topic.